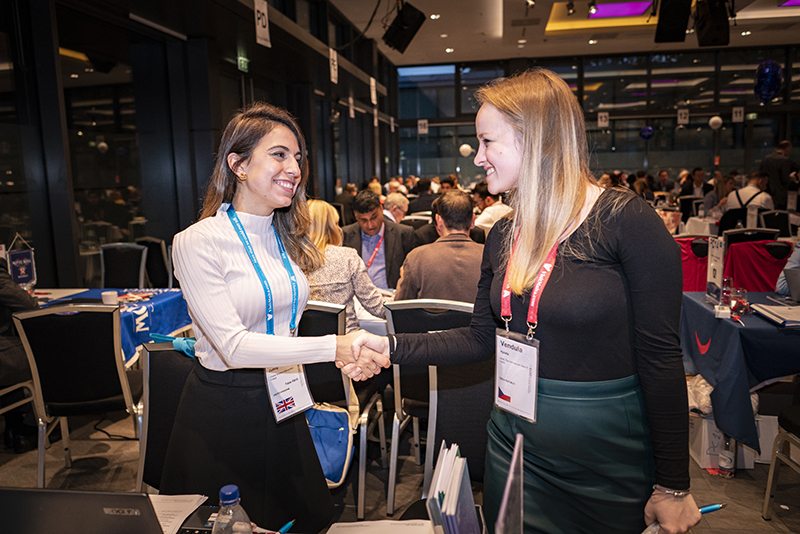 ICEF Berlin 2018, held between 4th and 6th November, was the most successful ICEF event in the company’s history. 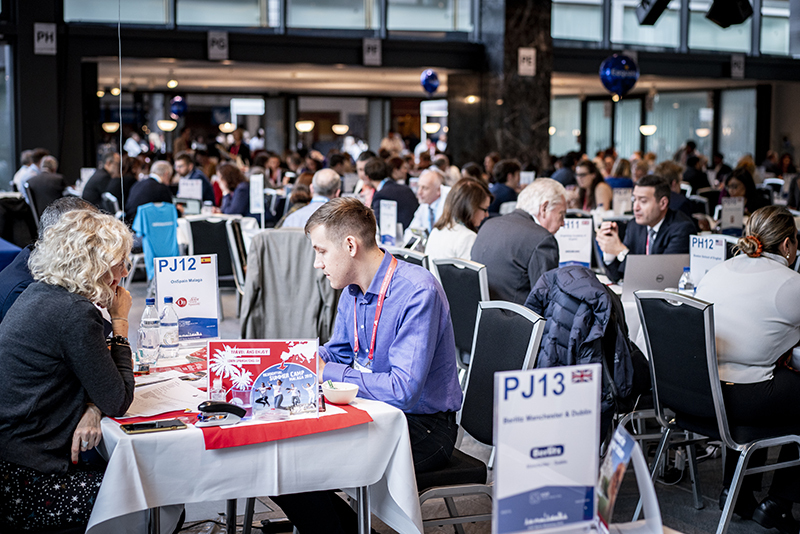 Record numbers of participants and more one-to-one meetings than any previous event emphasised ICEF Berlin’s status as the highlight of the global education calendar. A total of 2 842 participants from 1 789 organisations, representing 111 countries across six continents, took part in ICEF Berlin 2018. 12% of participants attended their first ICEF event in Berlin this year. Participants took part in 31 104 pre-scheduled and on-site meetings over two days. In addition to the programme of pre-scheduled meetings and an extensive one-day seminar series including 58 presentations by 83 expert speakers, ICEF Media demonstrated Virtual Reality (VR) services to clients in a dedicated hospitality lounge area at the event. Participants were able to don VR headsets and enjoy simulated “walk-through” tours of campuses, student accommodation and facilities. This service is now available through ICEF Media to educators, agents, and service providers looking to provide tours for students and their families around the world. This year’s event in Berlin saw ICEF announce the 700th graduate from its Canada Course for Education Agents (CCEA), as well as the milestone of more than 30 000 professionals around the world enrolled in its online training courses. A further five professionals undertook tests related to ICEF’s Agent Training Course (IATC) and specific destination courses for the United States, Ireland, and Canada. As a sign of the industry’s growing interest in continuous professional development, 36 industry professionals took advantage of the ICEF Coach training programme on the first day of the event.